Research had it that the poorest groups of people in the world are Salary earners. They live in a vicious cycle of poverty. Salary is continuously being awaited every month and any slight delay brings about heartbreaking anxiety and disappointment. Salary alone cannot solve your money problems. You need a Secondary Source of income to balance. 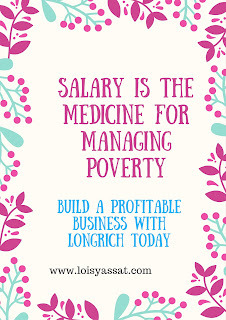 Salary is the MEDICINE for managing POVERTY, it doesn't CURE it. 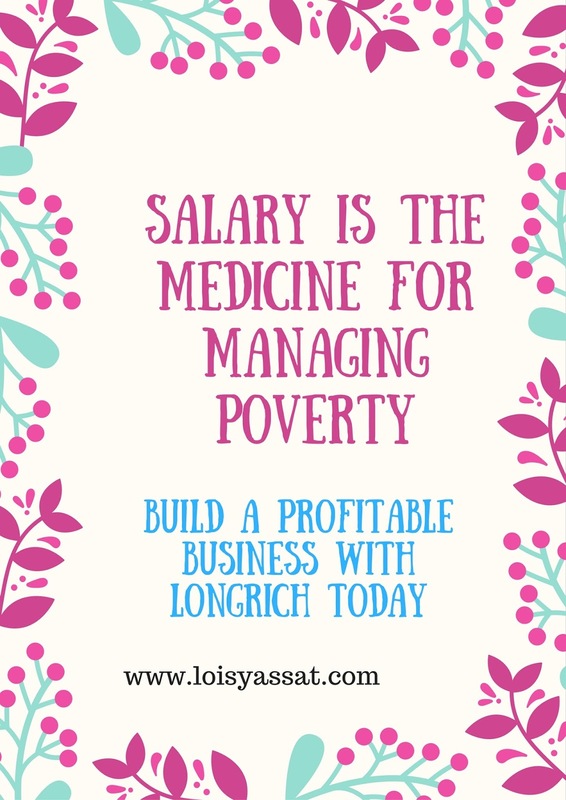 Only your BUSINESS or INVESTMENT Cures Poverty. The difference between those beggars on the street and salary earners is one month salary. Truncate the flow of their salary for one month and you would realized majority belong to the lower class.